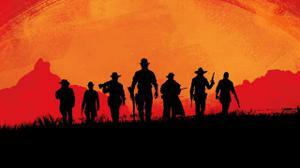 Red Dead Online Beta to Arrive 'Towards the End' of November - WebGamer.NET | The Website for Gamer. Get that story finished, folks. You've got a little bit more time to get the single player story done.